If you’re an investor, you are probably familiar with cryptocurrencies. Best investment options for individuals and represent a new asset class. When we think of them as a new asset class, that creates concerns for many investors. New is synonymous with unfamiliar. Investors tend to be uncomfortable with unfamiliar ideas. They worry that the new idea is not legitimate or that the new idea is a bubble or a value trap. It seems safe to say that cryptocurrencies are legitimate. Bitcoin, for example, can be used to buy pizza, buy a home, or obtain other items at auctions. Bitcoin, and other cryptos, are often sometimes used to complete transactions that are not traceable by authorities. While cryptocurrencies are new, they have established themselves as real ways to transact business. The remaining concerns are more difficult to address. As the chart below shows, bitcoin has increased from less than $2,000 a coin to more than $19,000 in the past six months. This is a sign of its new newness. The value is difficult to define since it is a new asset class. Its volatility, however, makes it difficult to spend. For that reason, it could be useful to frame cryptos as collectibles. Collectible coins have some historic or aesthetic value to collectors. The value of many collectible coins exceeds the value of the metal used in the coin because their precious metal content is almost always rather small. Dealers who sell collectible coins often have valuable coins graded by professional services. A grader examines the coin’s condition based on a set of criteria. Then the grader assigns it a numerical grade from 1 to 70, and places it in a plastic cover for protection. Grading is not an exact science. Factors like “overall appearance” and “eye appeal” are subjective, and the grade assigned to a particular coin can vary among dealers. What’s more, fine distinctions between grades can mean big differences in the value or price of a coin. The difference of one grade in the same coin can mean the loss or gain of thousands of dollars in value. Subjectivity in grading means there is real inherent risk in coin investing. In part because of the subjective grading, expect to hold your investment for at least 10 years before possibly realizing a profit. Another reason it can take time to profit is because dealers usually sell collectible coins at a markup. The markup is how they make their money. In addition, the market for numismatic coins may not be the same as the market for precious metals or bullion coins. It’s possible that the price of gold can increase while the value of a numismatic coin decreases. Because of the complexities in the markets, the Federal Trade Commission recommends coin collectors should investigate before you invest. This is good advice for all investments and it should be applied to cryptos. If you’re thinking of investing in collectible coins, the FTC advises that you take your time and get to know the subject. Ask for the coin’s melt value which is the basic intrinsic bullion value of a coin if it were melted and sold. The melt value for virtually all bullion coins and collectible coins is widely available. This might not be applicable to cryptos but think about the physical aspects of the crypto and decide how you will store it. Read trade magazines to check the wholesale value of coins. Keep in mind that collectible coins generally sell for a premium or markup over the wholesale price, so the dealer can make a profit. You can find up-to-date wholesale value listings in trade magazines, like the Coin Dealer Newsletter and Certified Coin Dealer Newsletter. Similar specialized publications exist for cryptos. Learn on your own before plunging in and buying. You may find that markups vary by exchange, and in fact, the markups do vary. Be clear on the commission or fees that the metals dealer or broker is charging. This is true for coins or bitcoins. 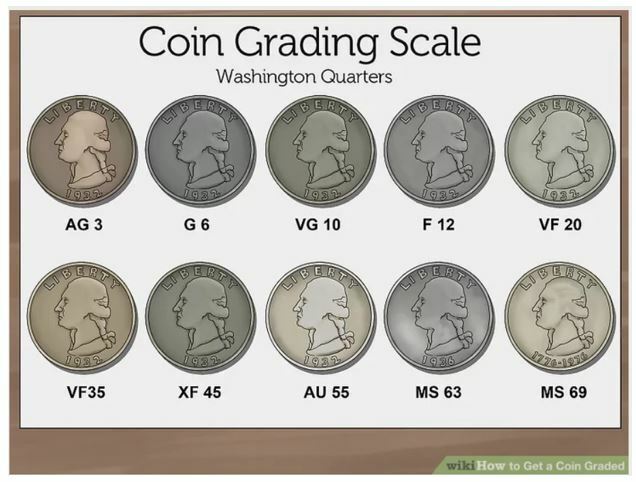 The FTC recommends that you ask about the coin’s grade. If the coin has been professionally graded, check into the grading service. Is it independent from the dealer? What’s its reputation in the industry? Two services commonly used by dealers are Professional Coin Grading Service (PCGS) and Numismatic Guaranty Corporation (NGC). Get a second opinion about the grade and value of the coin you’re considering as a double-check on the validity of the grade. Then, get a written copy of the return policy. Many reputable dealers offer a return period if you’re not satisfied with your purchase. Fourteen days is typical. This is a lot of work, but do the same for cryptos. Learn about the currency, the exchange and the issuer. Know as much as possible before buying. Also, consider the tax implications. The Internal Revenue Service classifies certain gold products as collectibles. Income from the sale of collectibles may be taxed at a higher rate than other investments. Likewise, there are specific rules for cryptocurrencies. 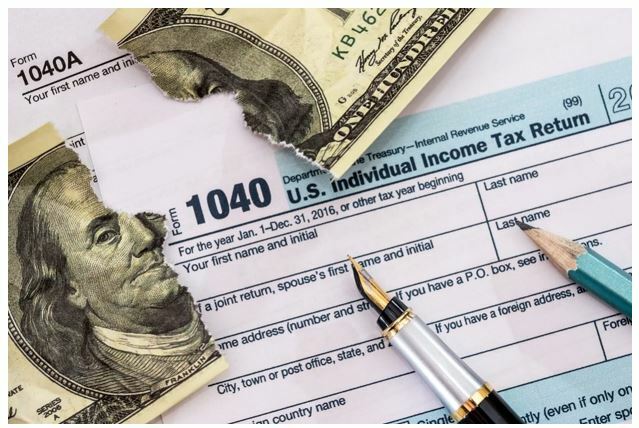 Even before you buy, consider visiting irs.gov or consult a certified public accountant for more information. Do the same with cryptos. Before opening an account, research the exchange and know where your money is going. Then, consider thinking of the crypto like a collectible coin. Plan on owning it for a long time, perhaps, and enjoy the collecting process as much as the potential best return on investment.